Schools out but skooling never stops, its time for you to land the madd skillz this summer. 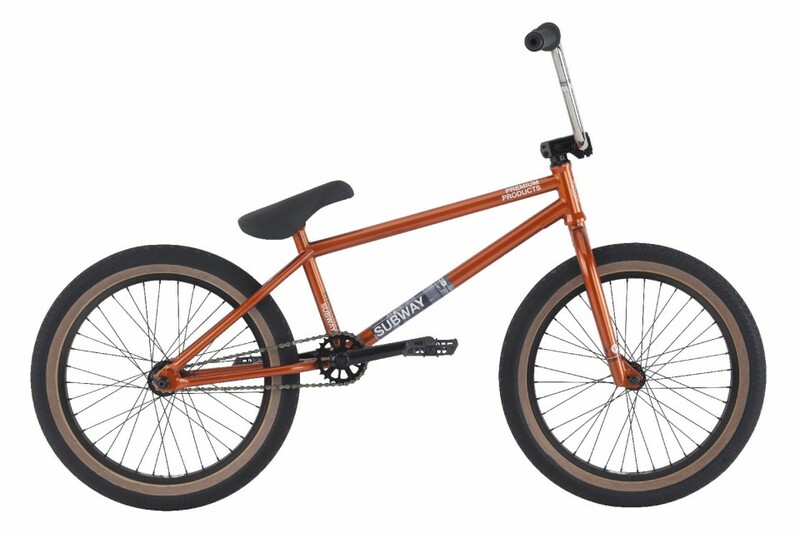 The Subway is Premium's amateur level BMX Bike. Offers are available on in stock items only. 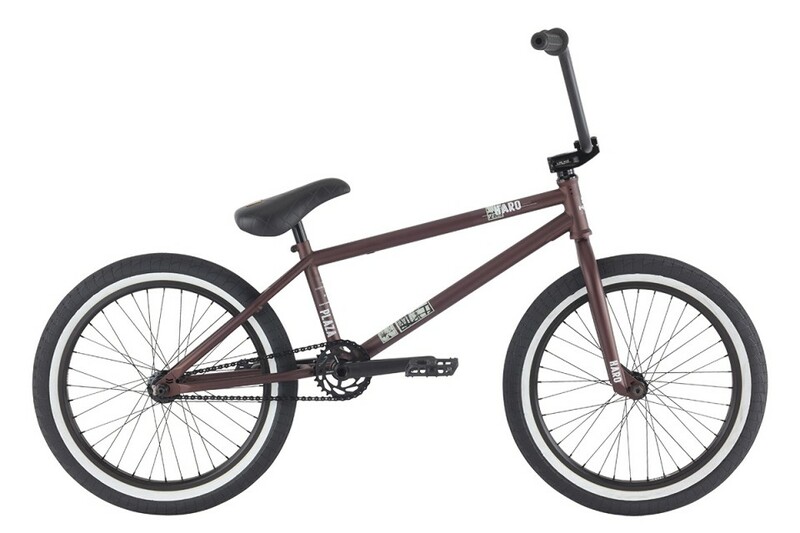 Sizing and color options on all bikes, accessories, and components subject to in stock availability. Specifications subject to change without notice.